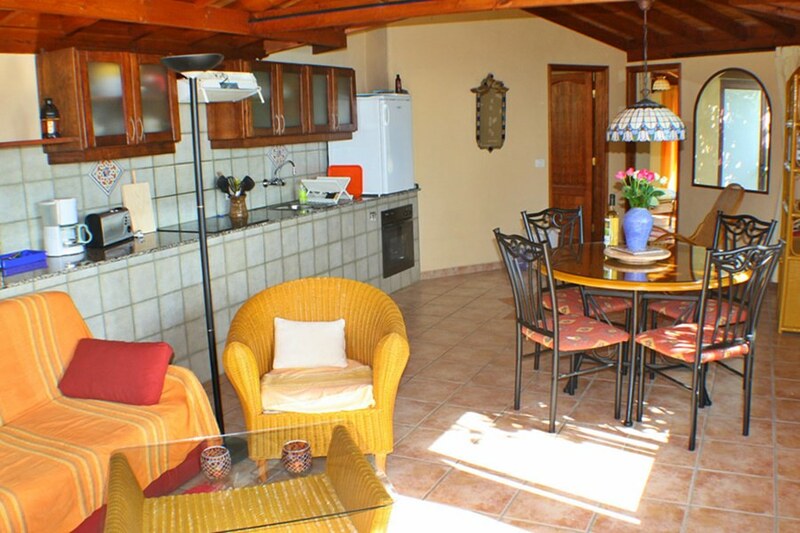 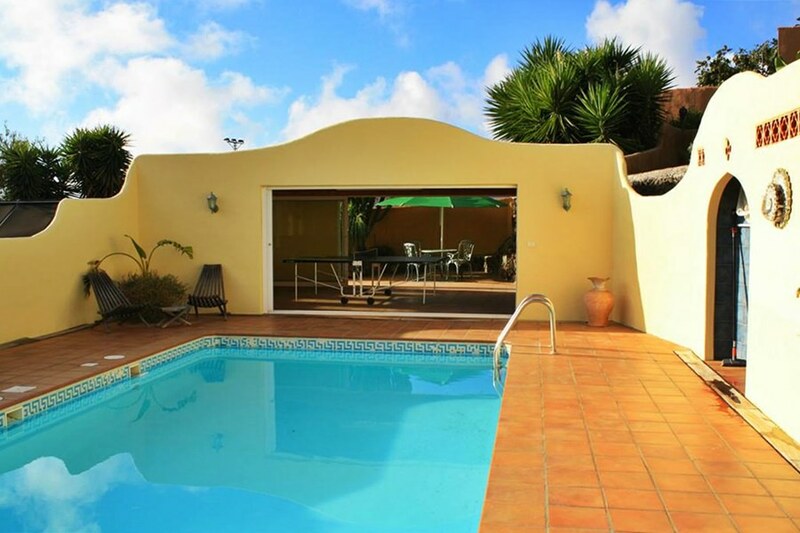 Spacious holiday home in a small complex, ideal for families with children, with pool. 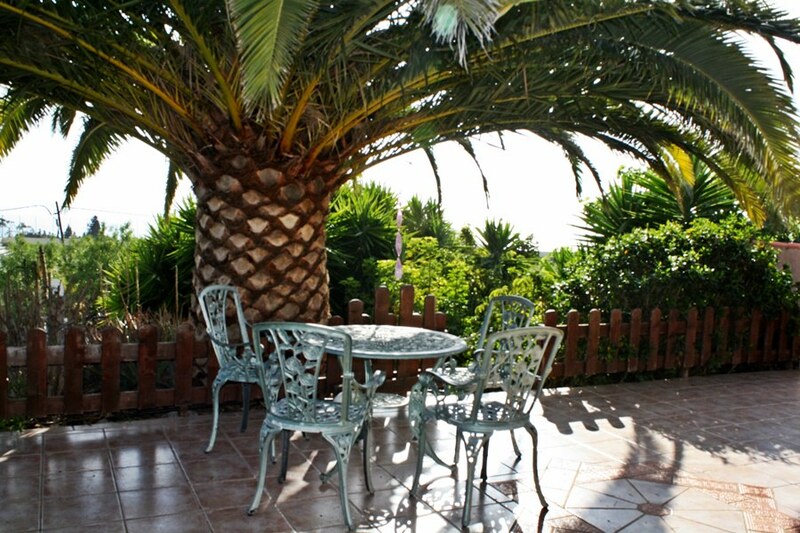 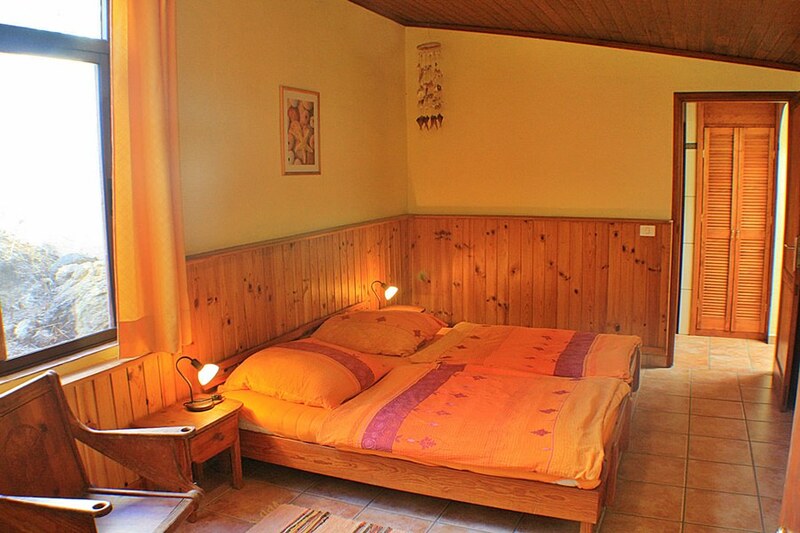 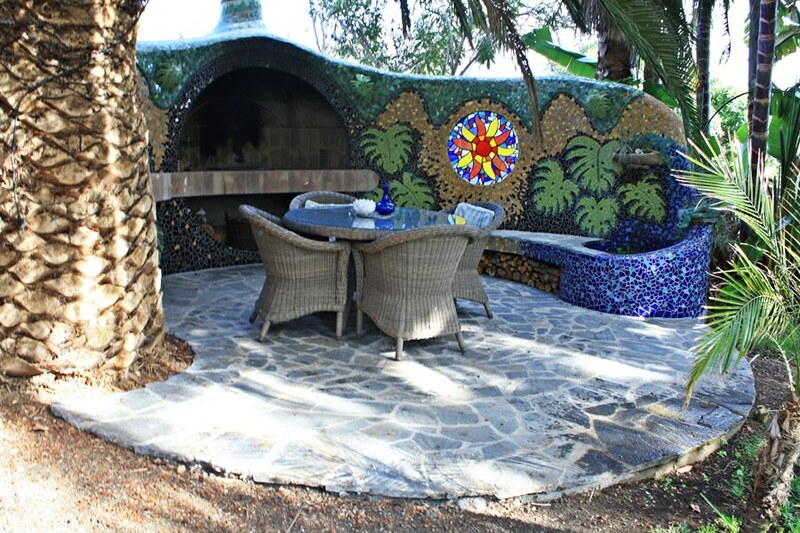 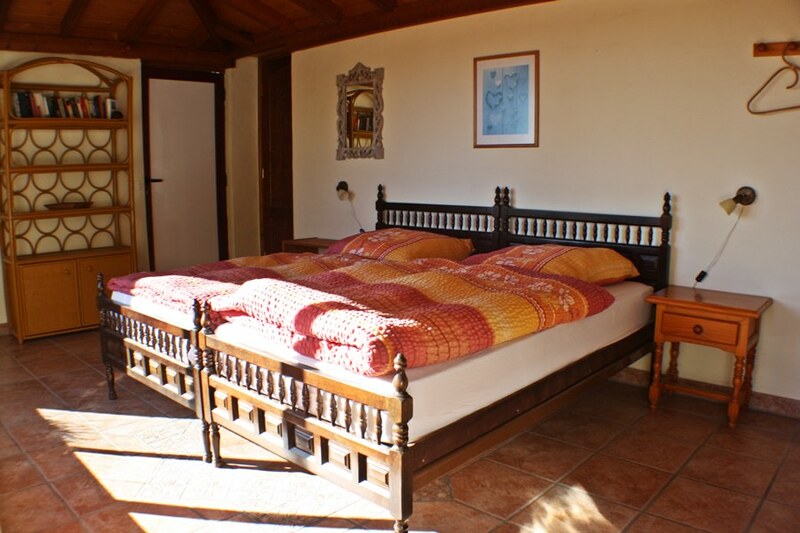 Casa Soldanella (85 m²) is a cosy cottage on a parcel (organic garden) where there are several holiday homes present. 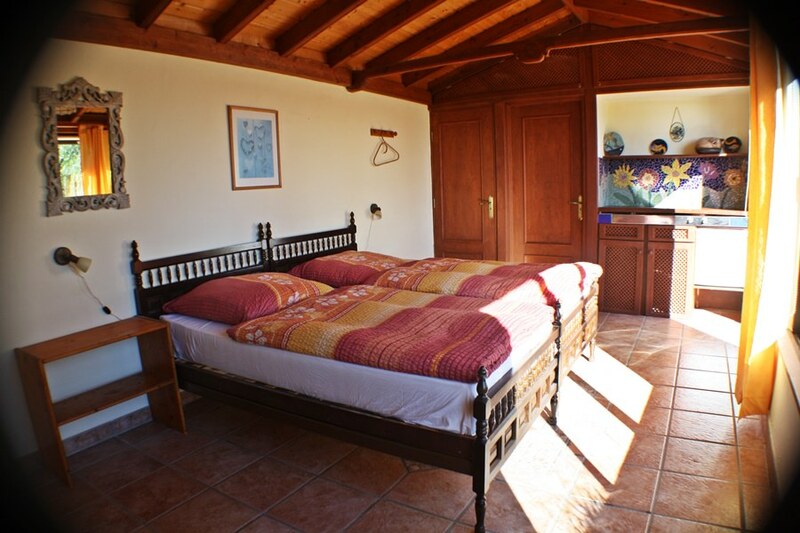 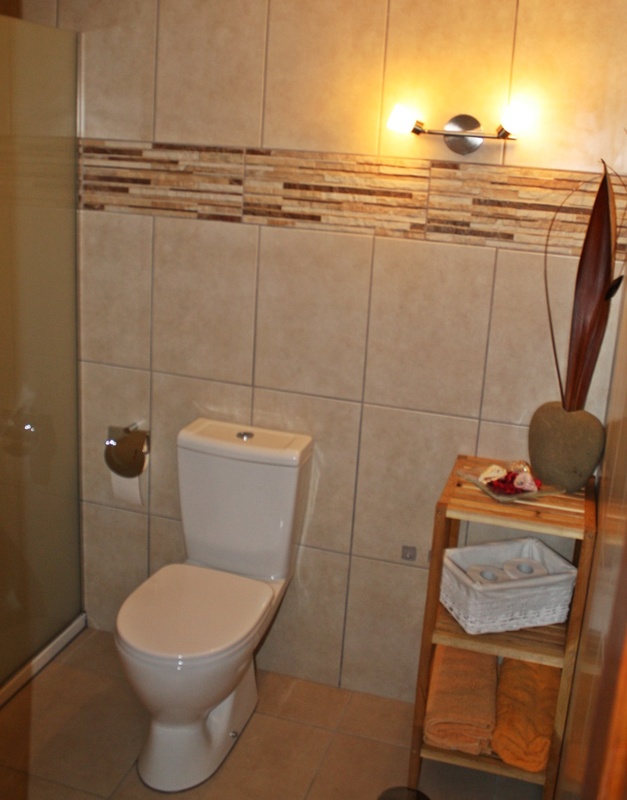 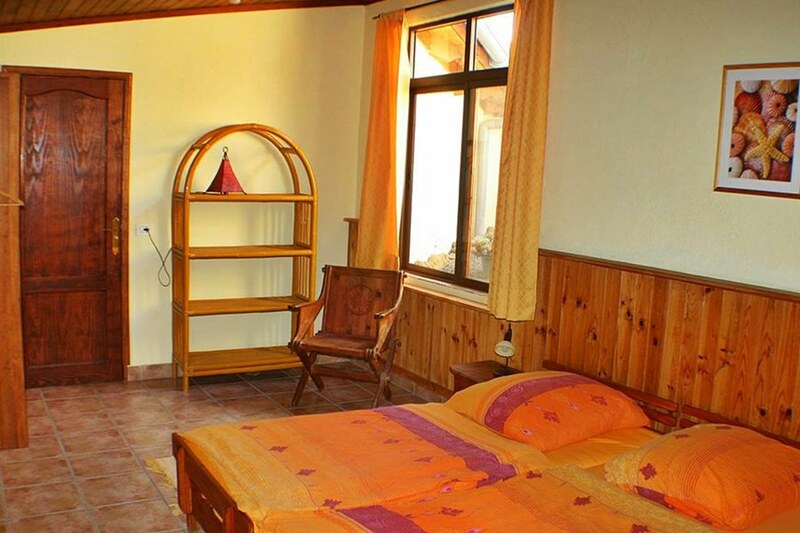 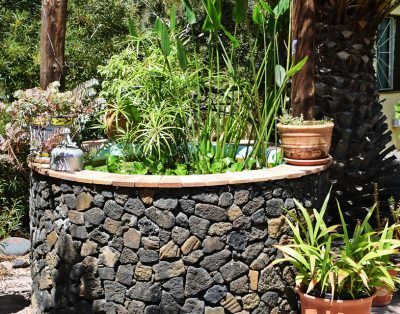 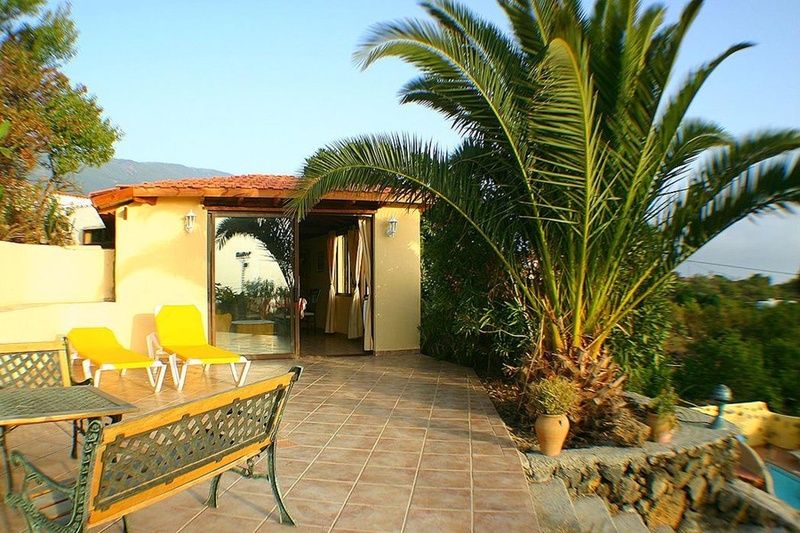 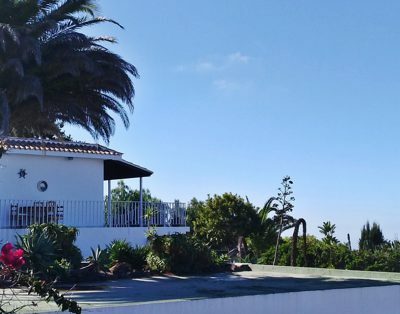 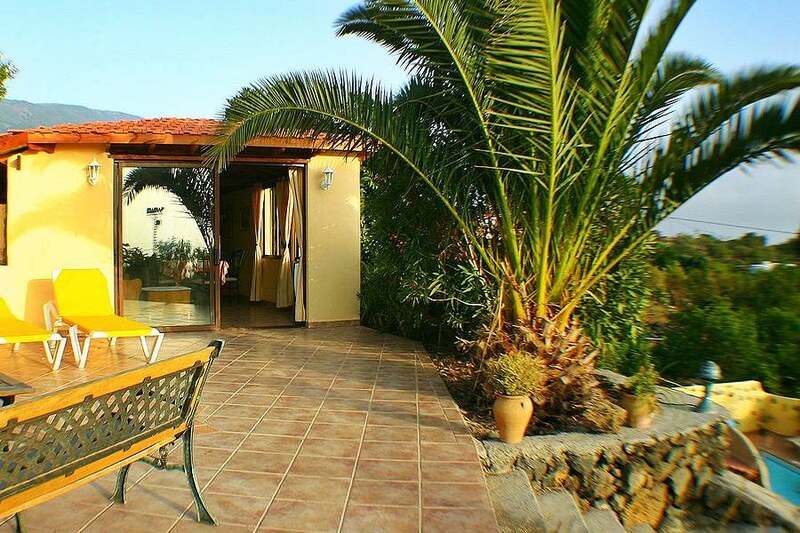 Casa Soldanella has a large kitchen and living room, 2 bathrooms (one bathroom with shower and one bathroom with bathtub) and two bedrooms, one with a double bed (1,4 x 2) and one with two single beds (0,9 x 1,90). 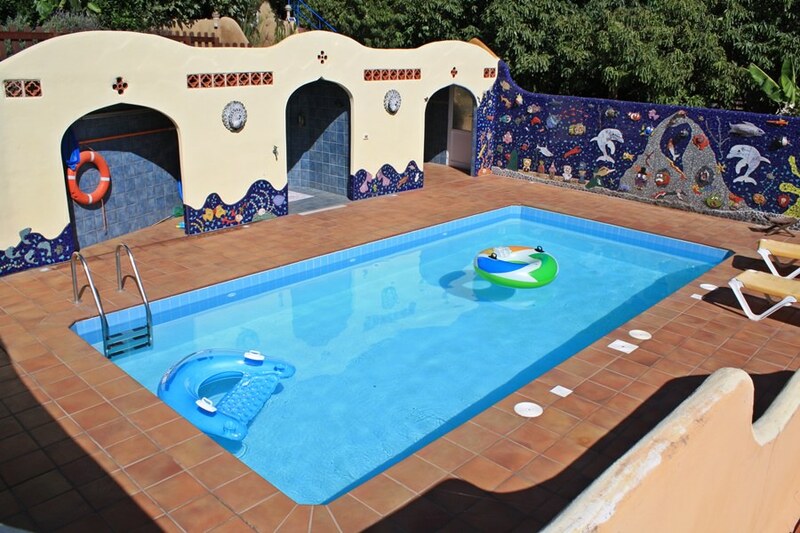 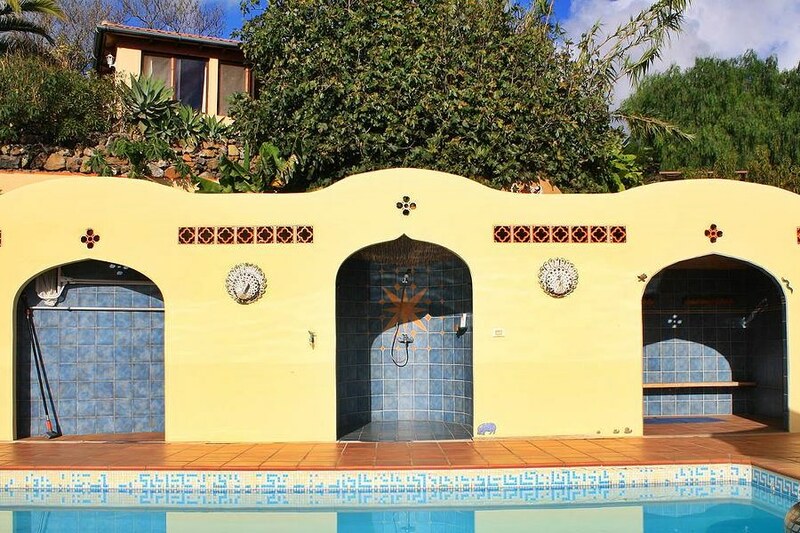 Heated shared pool, 4 x 8 m.
Especially for the children there is a treehouse, a large swimming pool, a chicken coop and other animals, a table tennis and a football field. 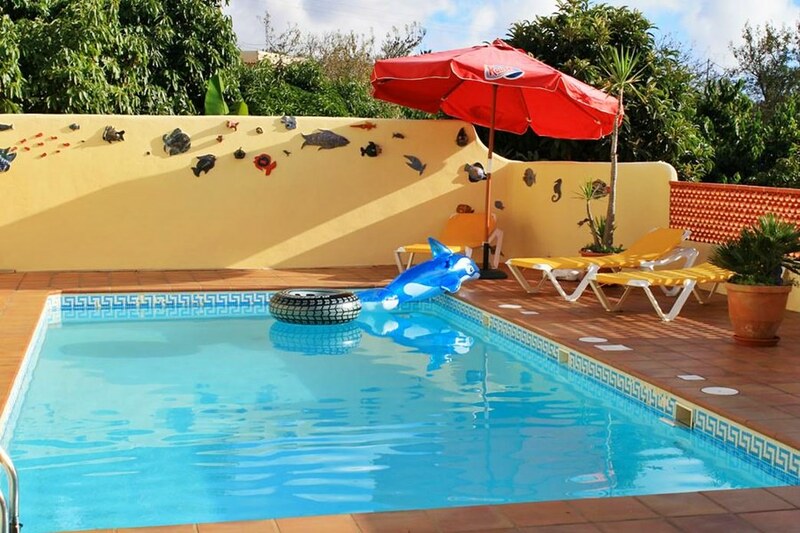 The owners offer different activities, e.g., massage, diving, horse riding etc. 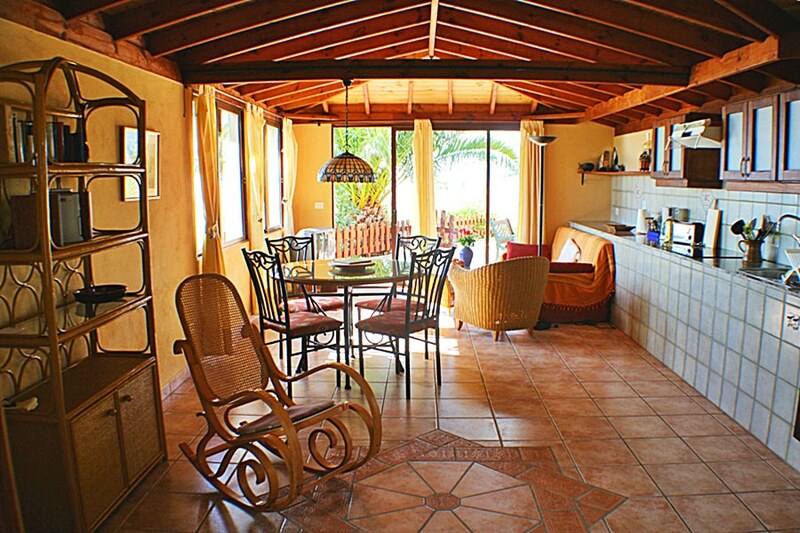 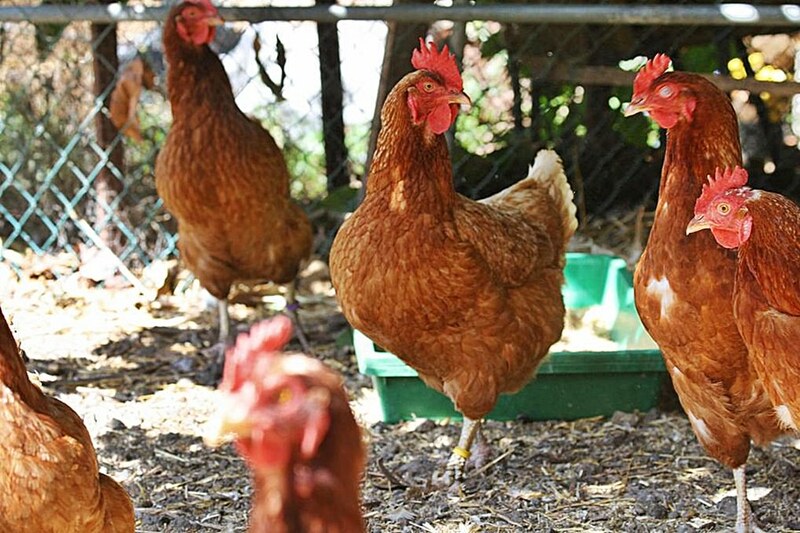 The three apartments are this organic Finca at 400 meters above sea level. 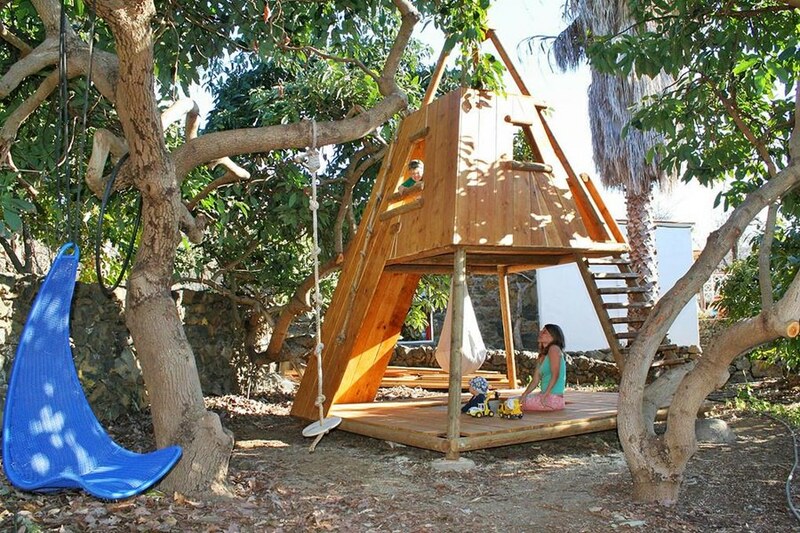 You can use a washing machine and a dryer for € 3,50.